Fact or fiction? 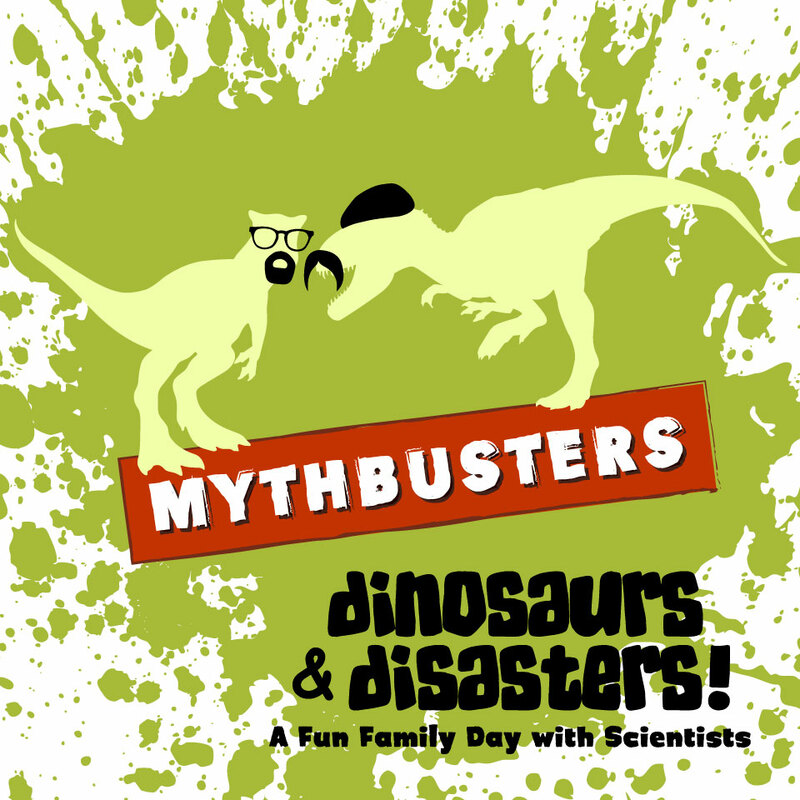 Bust common myths about science during the 12th Annual Dinosaurs and Disasters event Feb. 6 at Morrill Hall, south of 14th and Vine streets. The University of Nebraska State Museum and the University of Nebraska-Lincoln Department of Earth and Atmospheric Sciences will host the family fun day from 9:30 a.m. to 4:30 p.m.
UNL scientists, graduate and undergraduate students will provide activities and demonstrations to help museum visitors better understand Earth. Visitors will bust common myths about natural history topics through hands-on activities. Children and families will learn about animals and their environments past and present, test their knowledge of the Earth's history, build a city to see if it can withstand a simulated earthquake, and investigate the mini-marvels in water that help the world in important ways. Visitors are encouraged to bring a rock or fossil for scientists to identify. 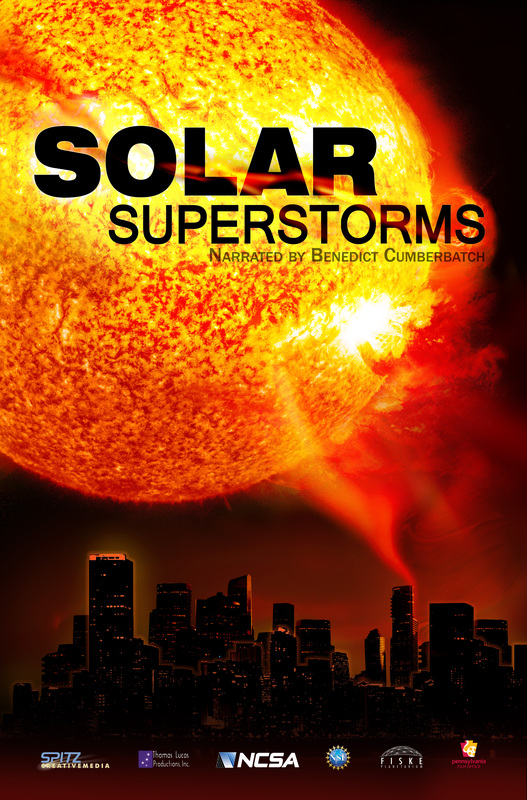 Mueller Planetarium will present "Solar Superstorm." Audiences will witness the fury of the sun and how its outbursts affect planet Earth in this fulldome show. The show runs 25 minutes and is recommended for ages 10 and up. Show times are 10 and 11 a.m., noon, and 1, 2 and 3 p.m. Regular museum admission will be charged. Parking is free in front of the museum. For more information, visit http://www.museum.unl.edu.